Our only boutique in the world. 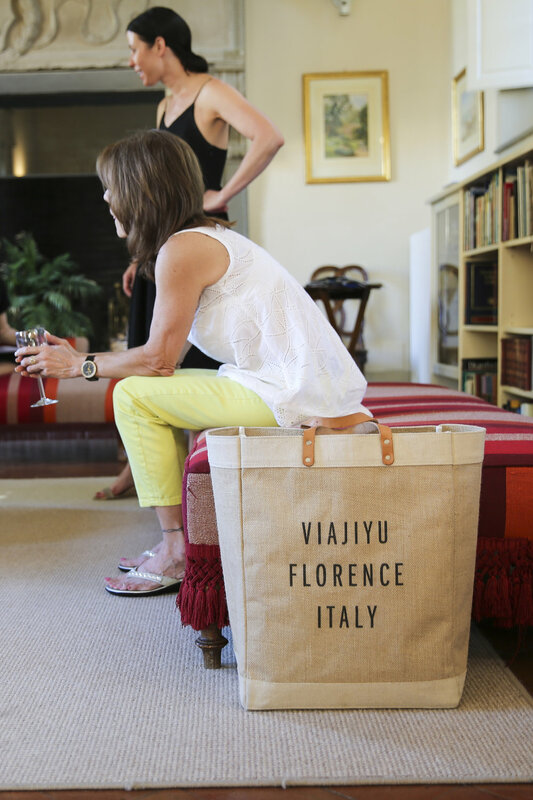 VIAJIYU's First Boutique + HQ is located in the heart of Florence, Italy. 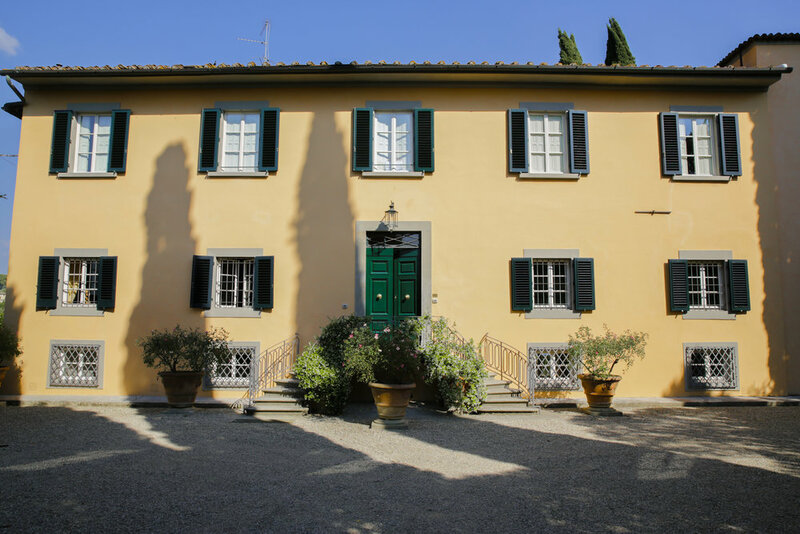 You can find us next to the Salvatore Ferragamo Museo circa Via Tornabuoni. 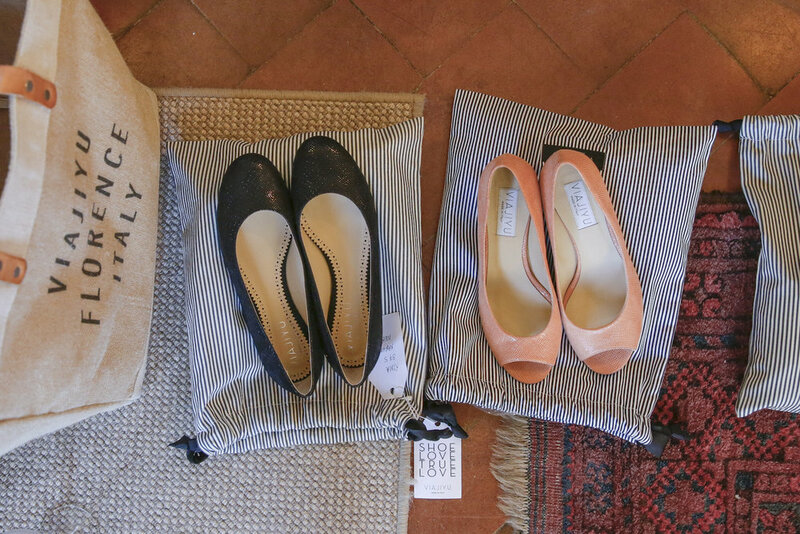 Our flats are handmade in Italy, using the finest ingredients. We partner with the same artisans who have been making luxury shoes for generations. During your design appointment, we will fit you for size + shape. We have 25+ forma, including pointed toes, round toes, square toes, loafers, booties + sandals. 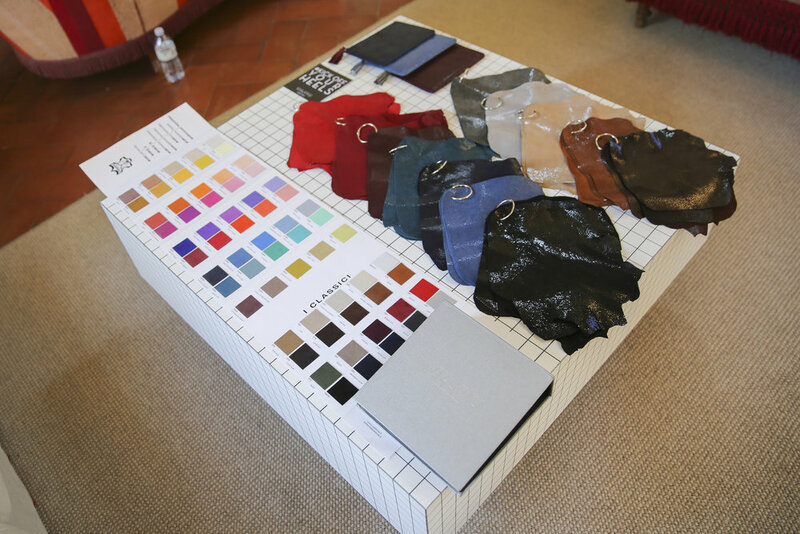 We then help you choose from hundreds of colors + materials. If you have a Cinderella moment, and find a perfect match, you can leave with ready-to-wear shoes. If you want to design your own you can browse our swatch books to customise. Once ordered your shoes should take about 4-6 weeks to arrive and we do free shipping worldwide. To book your appointment, please click on the button below. We look forward to meeting you in store! VIAJIYU will come to you at your villa. Design flats with friends. Made in Italy. Made to order. 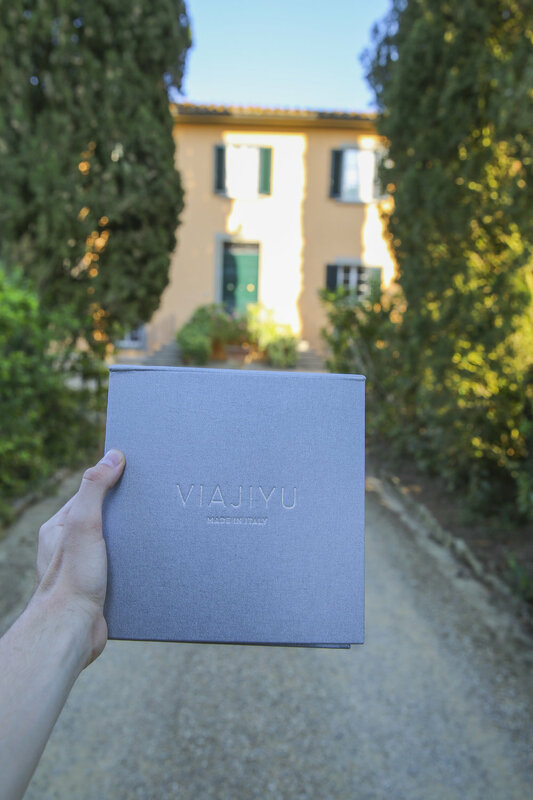 If you are visiting Italy and would like to schedule a private event for you and guests, VIAJIYU can provide a fun, unique experience. 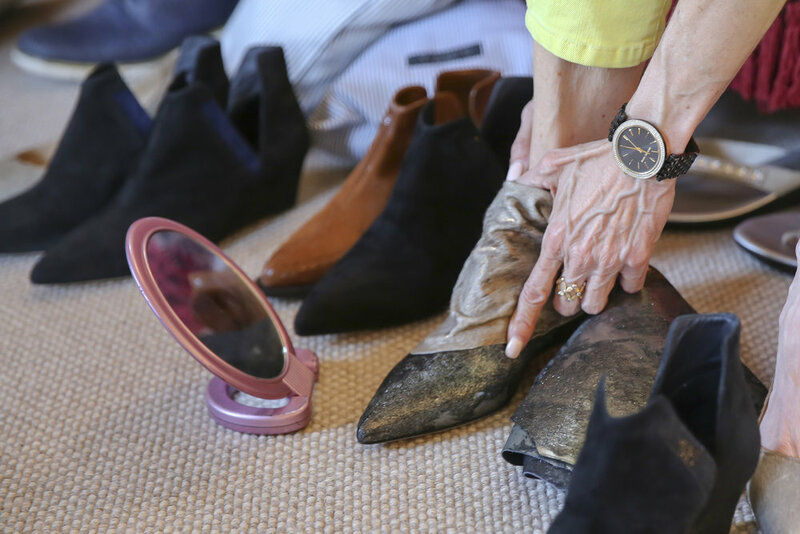 Before the appointment, we’ll contact you to get the shoe sizes for you and your guests. 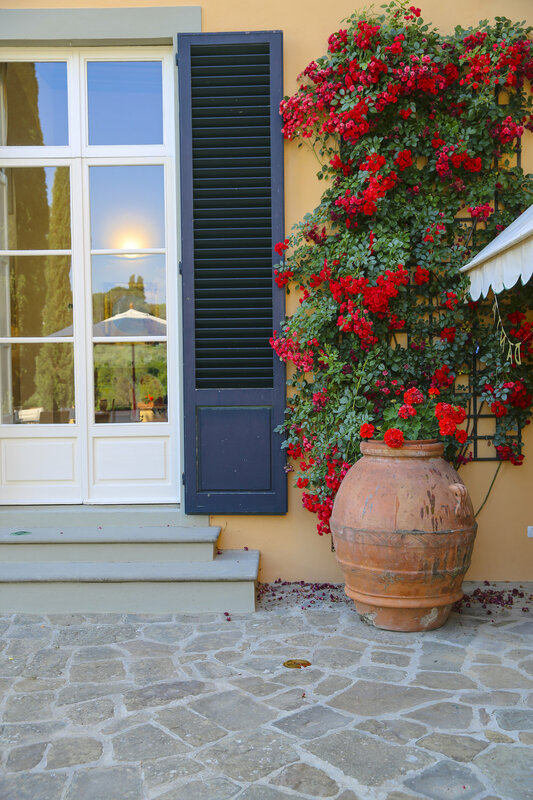 We’ll select styles and bring sizes directly from our Florence Boutique to you. You're in control. It's your show with your guests. Do what makes you #HAPPY. If we can help in any way, we will. Please RSVP a few days in advance. If you want to schedule a larger event, email us.